Telogy Networks was founded in 1990 as a contract engineering and consulting services firm. In the mid-1990’s, the company shifted its focus to becoming a leading provider in communications software in the emerging market of Voice Over Internet Protocol (VoIP). Telogy’s plan was to sell to equipment manufacturers and to communicate to them the advantages of embedding Telogy’s software in their end-user products. With aggressive marketing communications, Telogy gained the leadership position and licensed its wireless products to Motorola, while Texas Instruments (TI) purchased the broadband division for 32 times revenue in 1999. As a division of Texas Instruments, Telogy Networks had a lot more financial stability, but still needed to keep its products top-of-mind with developers. After the acquisition, Texas Instruments continued to use the Telogy Networks branding and retained the core marketing team and continued an aggressive program of press releases, contributed articles and speaking opportunities. RMR & Associates began working with Telogy in 1997. RMR’s creative services team developed a comprehensive new “look” for Telogy with a new corporate logo and two distinct product brands and supporting collateral including product and company brochures and direct mail to support tradeshow efforts. The public relations team employed press releases, tradeshows, product briefings, editorial features in key industry publications, authored articles, analyst relations, an e-mail newsletter and other vehicles to promote the company’s new identity as a developer and to launch its embedded communications products in a very young market. RMR took a three-phased approach for public relations, first establishing a strong technology-product position for Telogy, then building a reputation for Telogy as a market leader and finally creating brand equity with a solid corporate story. Telogy also began educational seminar series for developers, which RMR helped promote through innovative direct mail campaigns. The marketing strategy RMR employed helped position Telogy for the TI acquisition. The director of marketing credited Telogy’s reputation among the industry analysts as a key factor in the company’s high valuation. After Telogy became part of TI, RMR continued to promote the broadband product line through press releases, product briefings and heavy media cultivation with the technology media. We continued to use the Telogy Networks brand, supported by the TI name. 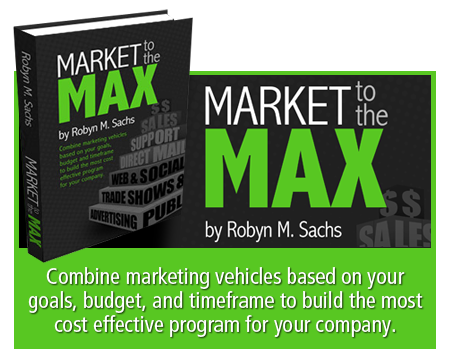 We were also able to add print advertising to the marketing mix with funding from TI. In late 2001, RMR assumed responsibilities for managing the contributed articles and speaking opportunities program not only for the Telogy broadband group, but also for the rest of TI, worldwide which included more than four product groups and twenty subgroups worldwide. In the first two years of the program, Telogy became the leader in VoIP with 72% market share and high-profile customers including Cisco and 3Com. This positioned the company for the licensing agreement with Motorola and the acquisition by TI. The fact that RMR was retained after TI bought the company illustrates the partnership role the agency played. By continuing the aggressive program, TI/Telogy maintained it’s strong leadership position. A new product roll-out in January of 2001 for five gateway products in three vertical markets was supported by a press and analyst tour and extensive media cultivation. 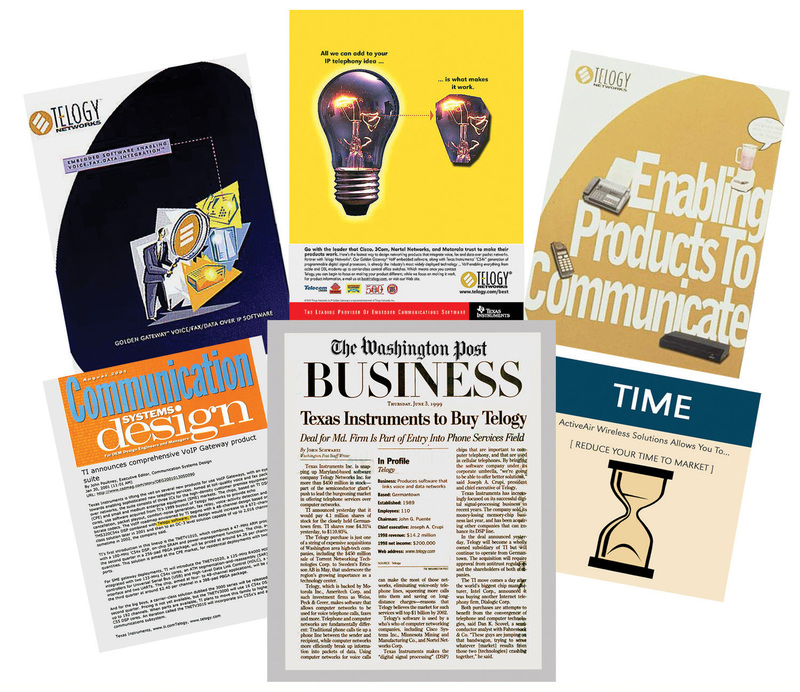 This campaign achieved the best results for any TI media relations program worldwide for Q1 2001 and the best results in the history of Texas Instruments for a VoIP product launch.